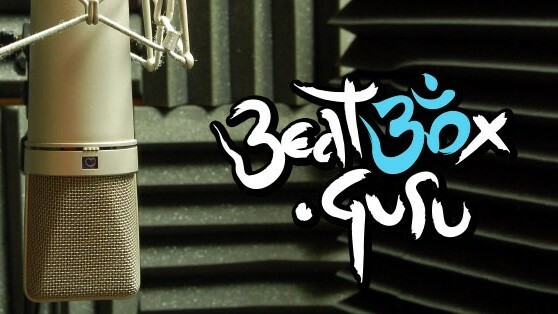 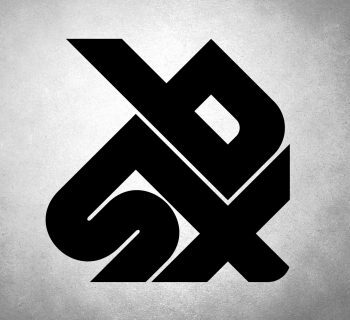 "The purpose of Beatbox Guru is to share the knowledge of top beat­box champions with you. 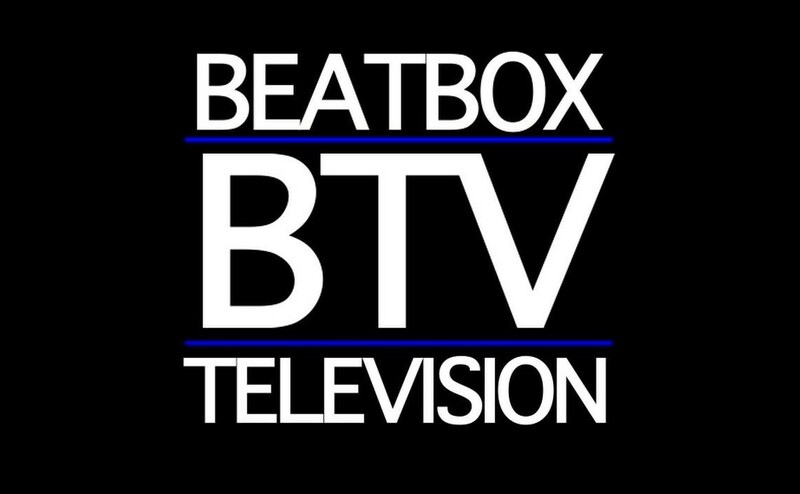 Instead of doing another snare tuto­r­ial we will present long, in-depth interviews focusing on the attitude, practice habits and mindset of world’s top beat­box­ing gurus. 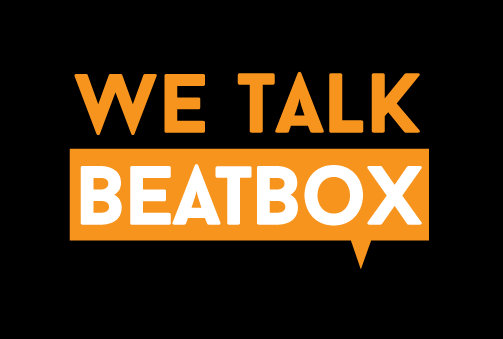 Run by Polish beatboxer and author, Patryk "TikTak" Matryk, Beatbox Guru has stood as one of the front-runners of beatbox education online. 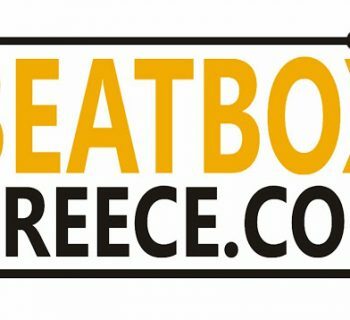 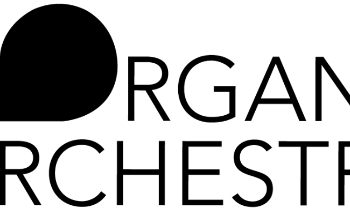 The book, Human Beatbox - Personal Instrument, is one of the first beatbox books that explains the history of the art-form and filled with vocal exercises fit for any vocal artist.